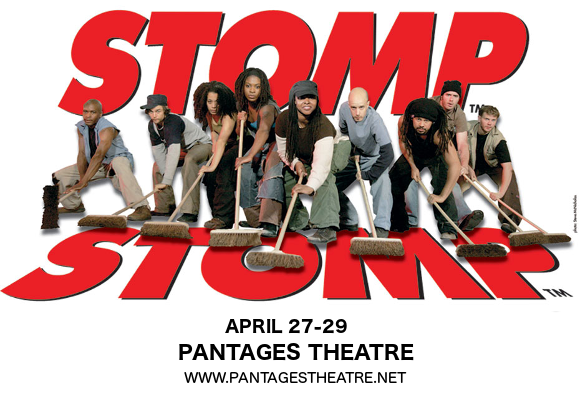 Ladies and gentlemen, boys and girls of all ages, roll up and get ready for STOMP!! The street-theatre show that boomed into an international sensation. From newspapers to Zippo lighters, the performers of STOMP take everyday objects and transform them into extraordinary musical instruments!! The incredibly talented performers are on their way to the Pantages Theatre on Saturday 28th April 2018 – book NOW to be sure of the best seats! Energetic, loud, and full-on, STOMP combines street theatre, dance and music with comedy, with not a single traditional musical instrument in sight! Prepare for a percussive extravaganza that will delight adults and children alike – book your tickets to see STOMP live today! !